heated indoor swimming pool. Lift to all floors. THURSDAY: An early morning departure for your scenic journey North. On arrival at your hotel coffee, tea and shortbread will be served. Dinner in hotel. 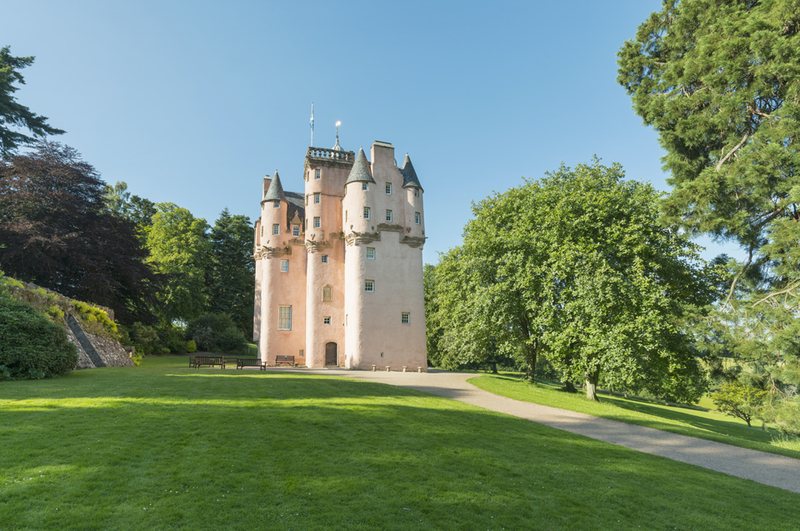 FRIDAY TO SUNDAY:Excursions included in your holiday:- After breakfast we take a journey into Royal Deeside for a fully guided tour before returning to the hotel. Dinner in hotel. After breakfast we have a guided tour of Aberdeen before continuing our journey along the coast to Fraserburgh for a visit to the Museum of Scottish Lighthouses. Dinner in hotel. After breakfast we head south to Arbroath which is famous for the Arbroath Smokie, which was first created in the village of Auchmithie. It is line caught haddock, smoke-cured over smouldering oak chips, and still made here in a number of family-run smokehouses tucked in around the harbour. You then have time for lunch before we continue our journey passing Lunan Bay to Montrose for a visit to Montrose Air Station Heritage Centre. Here pilots were trained here for the Battle of Britain but the station dates back to 1913. We then continue our journey back via St Cyrus before we return to your hotel for dinner. Dinner in Hotel. MONDAY: After breakfast we make our journey home through the Border Counties arriving at your drop off point late afternoon, early evening. Price is based on shared twin / double accommodation with en-suite facilities, including breakfast, dinner, coffee, tea & shortbread, entrances to Montrose Air Station, entrance Museum Lighthouses half day guide of Aberdeen, days guide and coach travel.